The three ministerial training years are called Alpha, Beta, and Gamma years. The Alpha and Beta years simply rotate; so every other year the Alpha Year is taught and every other year the Beta Year is taught. Students enter with whichever year is currently being offered. During the Gamma Year reading, pastoral duties, various projects and a year long recitation are required. Pass the Bible Content quiz (http://www.whitneyhq.com/biblecontent/) at the beginning of the year. If you do not pass with a 90% or higher, you must retake a different quiz each month until you pass with 90% or above three months in a row. Go through the Elder Questionnaire. First Year work must be completed before the first day of the Second Year. Outline an introduction to your Philosophy of Ministry paper — Due on the day of Fall Finals. Rough Draft of your Philosophy of Ministry paper — Due on the day of Spring Finals. Preach at least four times. Visit separately with your parish elder and Pastor Doug. Complete any other pastoral assignments that have been assigned by the pastor and/or elders. If the student does not complete his second year by the fall of the Third Year, his Third Year will begin whenever he does finish his Second Year and will last for one calendar year. Attend recitations (Homiletics, Language, Biblical Counseling; Ordination Preparation, etc.). Attend all Elder meetings, Church Staff meetings, CBC counselor meetings, Parish Bible Study, “Counseling in a Week” Conference, “Introduction to Biblical Counseling” Conference. Final Draft of Philosophy of Ministry — Due on the day of Fall Finals. Preach at least ten times. 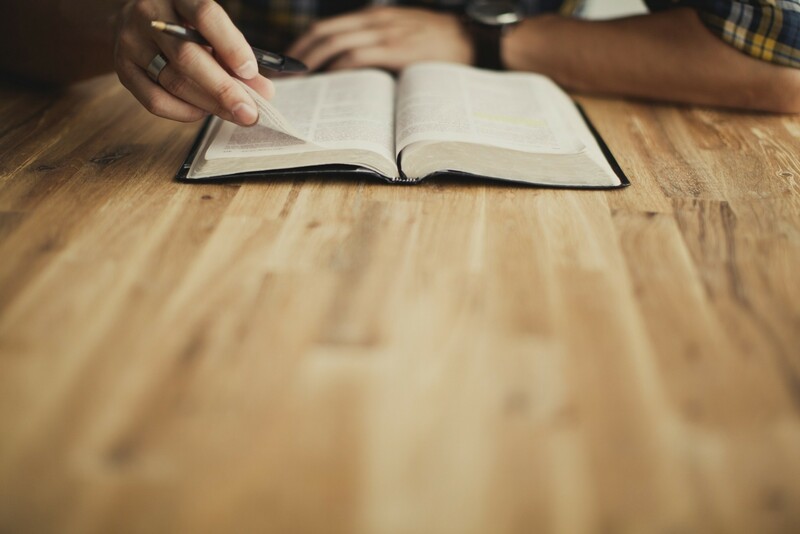 Complete 6 pastoral position papers or projects and any other pastoral assignments that have been assigned by the pastor or elders. Each student will write a paper on the Gravity of the Pastoral Office and on Bitterness (these are 2 of the 6). Papers shall be 1500 – 1800 words. Meet weekly with Ben Zornes for debriefing.